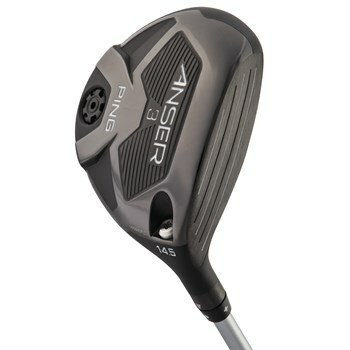 • The Anser Fairway allows players to adjust loft by plus or minus a half degree to optimize your launch angle and spin rate. • By adding loft, the face angle closes, when subtracting loft, the face angle opens. • Variable face thickness generates increased ball speeds.